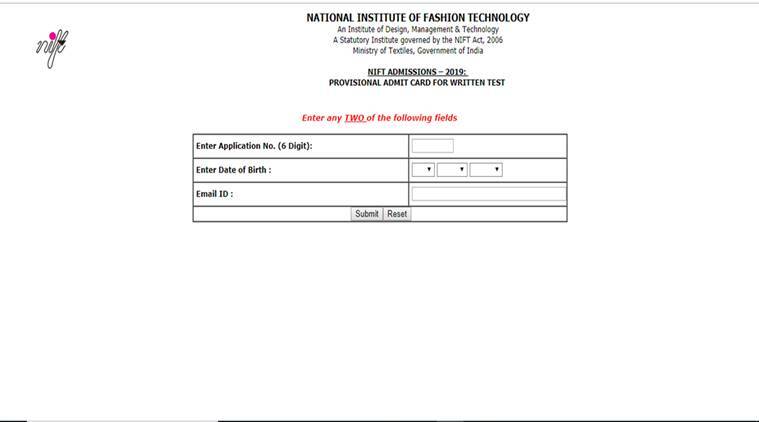 NIFT result 2019: The National Institute of Fashion Technology (NIFT) has declared the result for the entrance exam conducted for admission to graduate and postgraduate courses in the institute. Those who appeared for the entrance exam conducted on January 20, 2019 can check their result at the official website, nift.ac.in. The result for B.Des and M.Des are yet to be announced, while the result for B.Ftech, M.FTech and MFM programmes are available. Candidates shortlisted by the written exam will have to appear for situation test, group discussion and interview. The final result will be created by including marks of all stages of screening and will be declared by May 2019. Innovative and Creative use of given materials, Finesse of the Model and Overall colour scheme, and Construction skill space visualisation composition of elements. communication and fashion technology apparel production. The masters’ degree courses include master of design, master of fashion management and master of fashion technology.